Facility Audit in Ontario - How is Preventive Maintenance Measured? 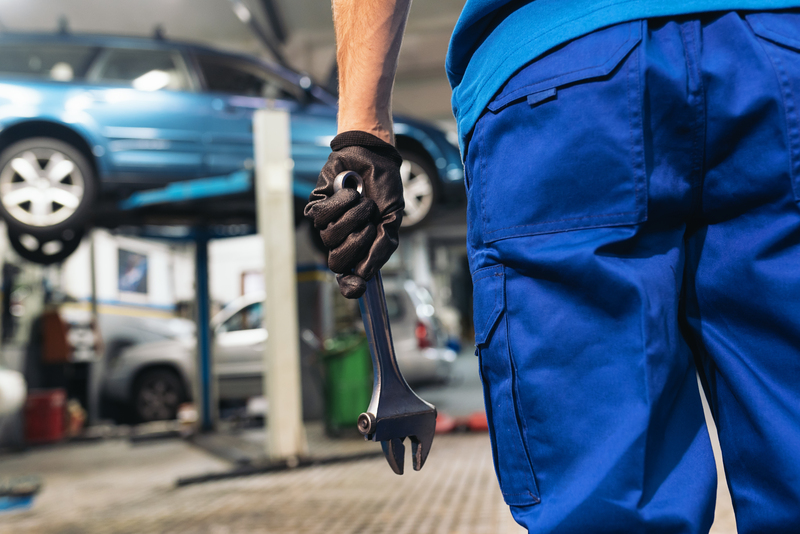 We are demystifying how a Facility Audit is managed in Ontario and, more specifically, how the vehicle preventative maintenance (PM) profile is scored. I was recently contacted by a motor carrier who was about to undergo a Facility Audit in Ontario. Based on the number of questions he was asking me, I thought it would be prudent to include some material to demystify how a Facility Audit is managed in Ontario and, more specifically, how the vehicle preventative maintenance (PM) profile is scored. Essentially, he was deeply concerned that their written preventive maintenance program did not meet a 90-day interval as described by Ministry of Transportation Ontario (MTO) in a public document posted on their website. For those of you who are not familiar with the program, it is primarily based on the requirement for a motor carrier to maintain all driver and vehicle records within a defined period. 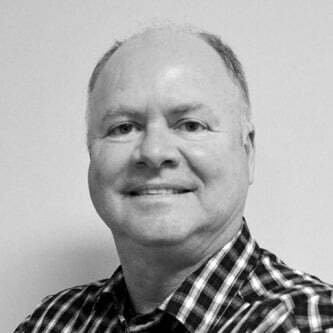 What some motor carriers have difficulty in passing a Facility Audit is where all records are either not accurate, or not readily available to the Auditor upon request. ⇒ Accessible vehicles and school-purposes vehicles, depending upon use. The current Facility Audit is essentially a "risk-based" assessment of the elements known to cause or contribute to commercial motor vehicle collisions and to reduce that likelihood. Back in the day, I used to target motor carriers for a Facility Audit for a number of reasons. - If a vehicle was placed out-of-service for not meeting the CVSA inspection criteria. All of the actions will affect a carrier’s safety profile, up to and including going beyond their allowable threshold by 50%. This is why it is so important for you to routinely check driver safety profiles to take action before the Auditor shows up at your door. Secondly, if you had failed a Facility Audit in the past 5 years and had not passed an audit since that time, they would move up the auditor’s priority list. From time to time, I would get complaints from drivers about alleged unsavoury behaviour that their employers were asking them to perform as a condition of continued employment. In many cases, the allegation was proven invalid. In other instances, however, I was forced, occasionally, to initiate a sanction of a motor carrier that had chronic safety issues that were putting the motoring public at risk. Finally, there are times where a motor carrier would even proactively reach out to me to submit to a voluntarily Facility Audit to have their Carrier Safety Rating re-evaluated. 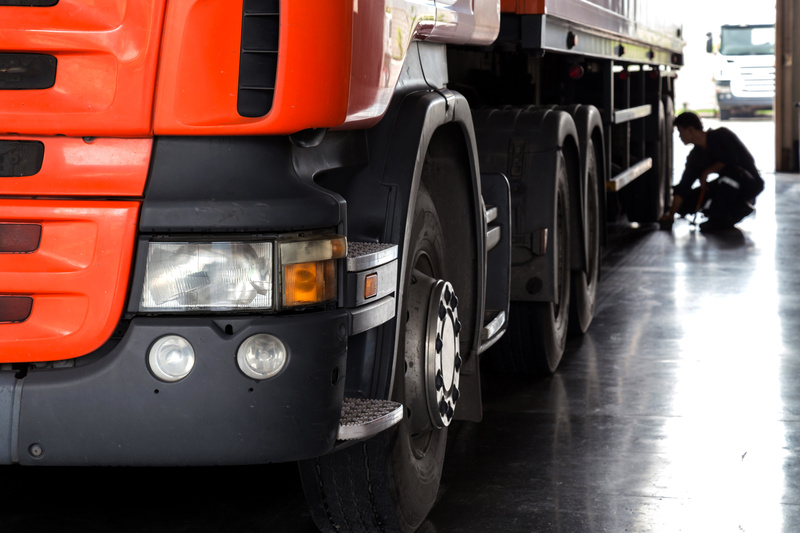 This would typically happen when they had a conditional or unsatisfactory rating that they wanted to update in order to resume operating commercial motor vehicles in Ontario. If you are in this category, it is imperative to have all your ducks in line, as you absolutely do not want to fail a voluntary audit, because your label will remain conditional or unsatisfactory for the near future! ⇒ Compliant with the driving limitations and rest requirements of the Hours of Service regulation. There are 3 primary elements that form the basis of a Facility Audit. Each of these elements is rated on a range from zero up to 100 points, which is reflective of your on-road and back office safety performance. The first element is your hours of the service program, including all records that are required for a period of six months for both your company drivers and owner-operators that operate commercial vehicles on your behalf. The second element will examine driver qualifications, records and reporting requirements. Essentially, you are required to have written records on all company drivers and owner-operators for a period of two years. Alternatively, these records are also required from the date a driver started driving your trucks if it hasn’t been 2 years along. In addition, you need to retain these records for a period of six months after the driver no longer works for your company. The last element is with respect to your vehicle maintenance program. 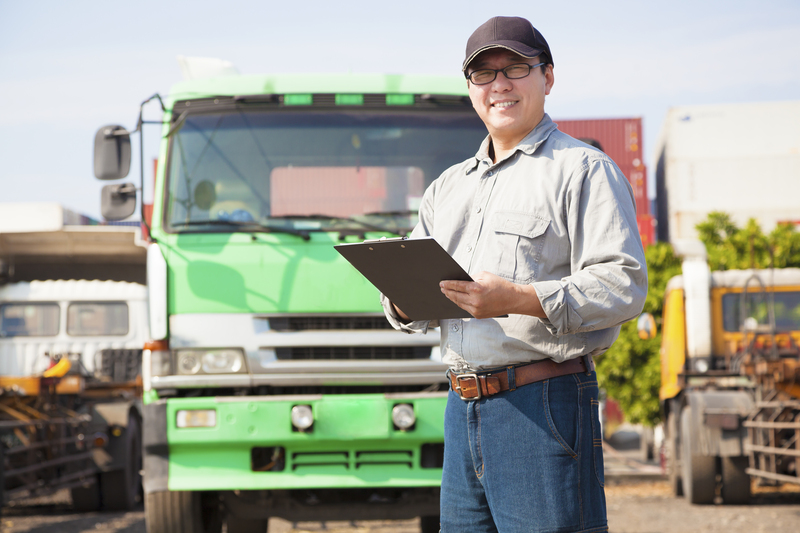 In this case, the Auditor will request records for all types of vehicles, including tractors, straight trucks, trailers and converter dollies for a period of 24 months. You are required to maintain such records for six additional months when a vehicle in your fleet is either sold or placed out of active service. So, our client was concerned that he had a written preventive maintenance program, prescribing that all vehicles are maintained at 120-day intervals. He had heard that MTO had a much more rigid protocol for preventive maintenance that required no less than a 90-day interval for maintenance to take place. When reviewing the public guidelines established by MTO, I confirmed that the 90-day interval is merely a guideline - essentially, it’s up to you to set the threshold that you would have to comply with. Prior to scoring a motor carrier on this element, the Auditor must establish, based on records provided, that you exceeded both the MTO’s guideline of 90 days and your designated PM interval. Let's use a specific example to illustrate how the scoring would work. As part of the entrance interview with the Auditor, you confirm that the PM program is based on a 60-day interval. During the course of the maintenance portion of the audit, records show that you exceeded the 60-day interval to complete the maintenance, but not the MTO 90-day minimum. In this example, you would not be penalized on your PM score of the audit. On the other hand, if you exceeded both the 60 and 90-day intervals, with preventive maintenance being done, say, at 100 days, there would be a score against your PM score of the audit. In a second example, let’s says that you have a written PM every 120 days. If you exceed the 120-day interval, you would be penalized on the PM score of the audit. Conversely, if you completed the PM within in 100 days of each interval, you would get full credit! Therefore, make sure your PM statement is so rigid that you will achieve what you said you would do to your equipment in terms of PMs. I trust the above clears up any misconceptions about how Facility Audit scoring in Ontario takes place!